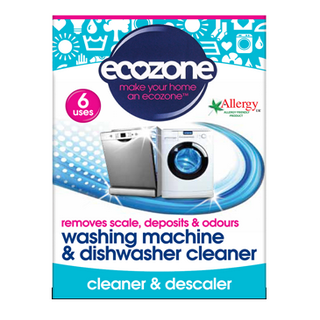 Tough on limescale this multi-purpose appliance descaler from Ecozone is a great overall, fast-acting product. 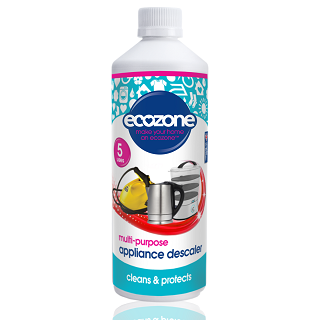 Get rid limescale from a number of appliances across the home with its non-toxic formula which is designed to work with all machine brands. 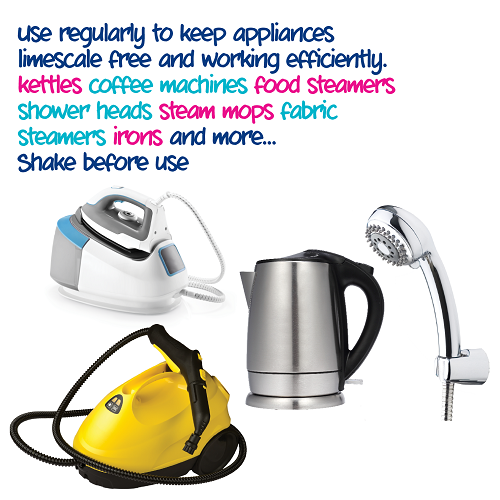 Great for use on kettles, coffee machines, food steamers, fabric steamers and so on. 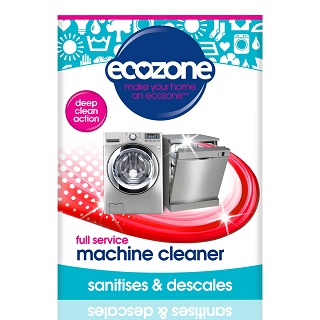 The solution helps maintain your appliances and helps to keep them performing at their best. Sanitises and breaks down the build up that’s accumulated over time. Fact acting formula that descales in minutes. Prolongs appliance performance and life time.